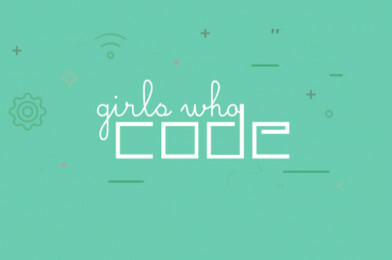 STEM Learning: Girls Who Code – Get Involved! STEM Learning is supporting Girls Who Code, a non-profit organisation working to close the gender gap in technology by teaching girls computer science. Girls Who Code Clubs are FREE after-school programs designed to get girls ages 11-18 excited about computer science. In clubs, girls can engage in fun and engaging online coding tutorials, learn about inspiring role models in tech, and work together to design solutions to real-world problems facing their communities. Register your interest in starting a club here or sign up for a Girls Who Code Webinar to learn more about this project.